After dropping down the idea of rendering wireless service in gigabytes, now NBN Co is planning to deliver “terabytes” of data usage service each month to its fixed wireless users. The company is undergoing through congestion stage. The wireless service of NBN network is dipping down after the wireless service is giving average user performance that is below 6Mbps. 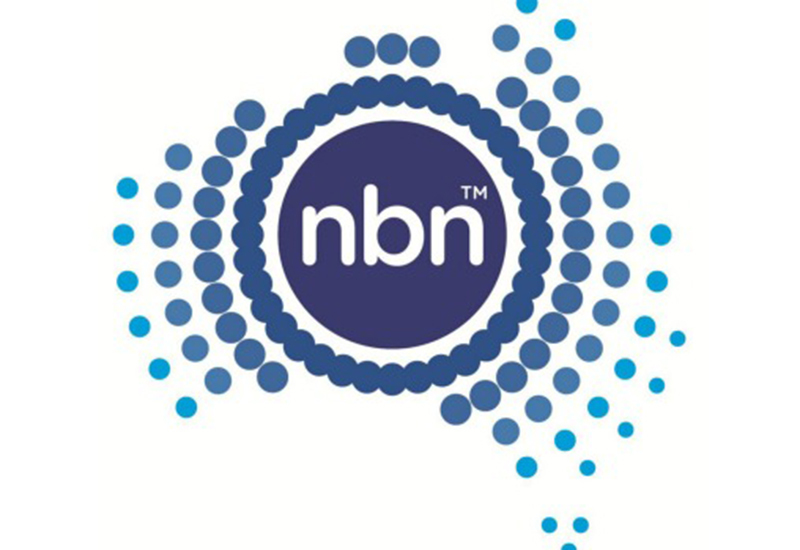 Bill Marrow, CEO, NBN CO, states this news to be the raised idea rather than a formally released prospect to resolve the emerging wireless issue. The brainstorming was done to identify the possible options to the fixed wireless network. While an additional long-term approach is also being taken into consideration where Retail Service Provider (RSP) is prevented from selling unlimited network plans which is above average usage. Talking on the aforesaid plan, Marrow said, “Heavier users paying the same as what other people are who are using the network for more moderate amounts. That’s an RSP-related issue but I think it’s an important question.” According to Marrow, an average user use around 200GB per month which is a fraction used by the unlimited fixed wireless users. The CEO of the company is looking forward to rendering the terabytes service as he thinks it to be a complete remedy for the declining wireless service during peak hours. The company is transferring it profit to the wireless network maintenance instead of retaining it.